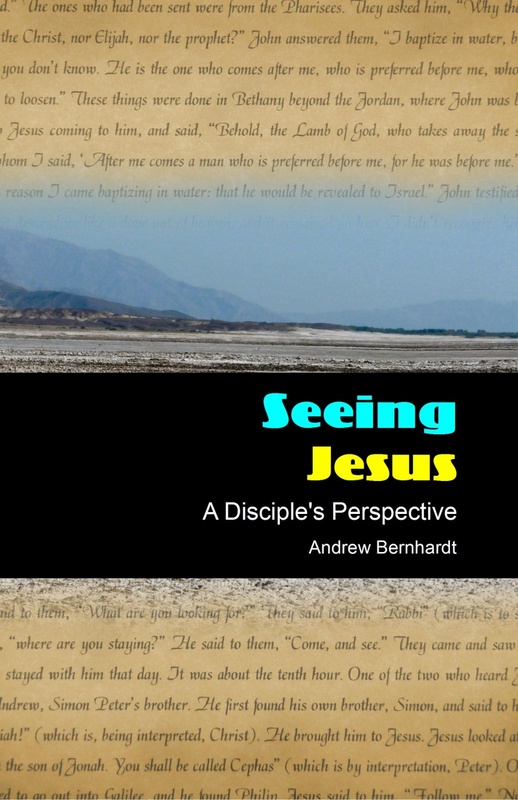 Home→Discipleship→Is Jesus an honored Guest? Today’s Christians, myself included, tend to think of God wrongly. We think of Him as the honored guest in our lives. My wife and I like to have people over for dinner at times. Wanda likes to cook, and whenever we have guests, she’ll cook up something special – and maybe go overboard with it. And that is a good thing. It’s part of being hospitable. We also spend time talking with our guests, and maybe we’ll watch a movie together. But eventually, it’s time for the guests to leave. We then clean up and retire for the evening. That’s the nice thing about guests: you can enjoy the fellowship, and then enjoy getting back to your own lives when they leave. Generally, guests don’t overstay their welcome. A guest may be greatly honored, but a guest does not have the same rights as the home owner does. A guest can’t rearrange furniture, move his stuff in and yours out. He can’t dictate what kind of food will be served and when. None of that. A guest just comes, and then leaves. When we enter into a relationship with our heavenly Father, Jesus Christ, and the Holy Spirit, it is not a guest relationship. Rather, it is one where God now becomes the Owner and Master, and we become His children. He has the right to dictate what stays and what goes in our lives. We don’t have the right to kick Him out when we feel He’s overstayed His welcome – when we think He’s getting a little too demanding. We worship God, but do we seek His will and obey Him? That also is worship.